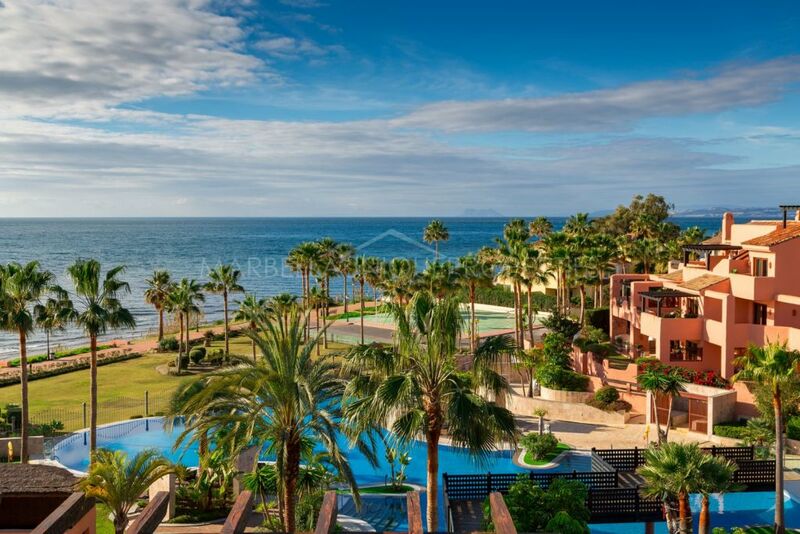 This fully furnished 2 bedroom apartment walking distance from the beach is located in gated community Costalita Fase 5, Estepona. The property just a few minutes walk from the beach is of a good size boasting entrance with direct access to the spacious living room with dining and sitting areas as well as access to the terrace. A fully fitted kitchen with incorporated laundry area, 2 bedrooms with 2 bathrooms. Master en suite bedroom with bath and views to the garden and additional bedroom with shower and swimming pool view. Air conditioning hot and cold throughout. A large terrace with comfortable dining table and beautiful garden view. 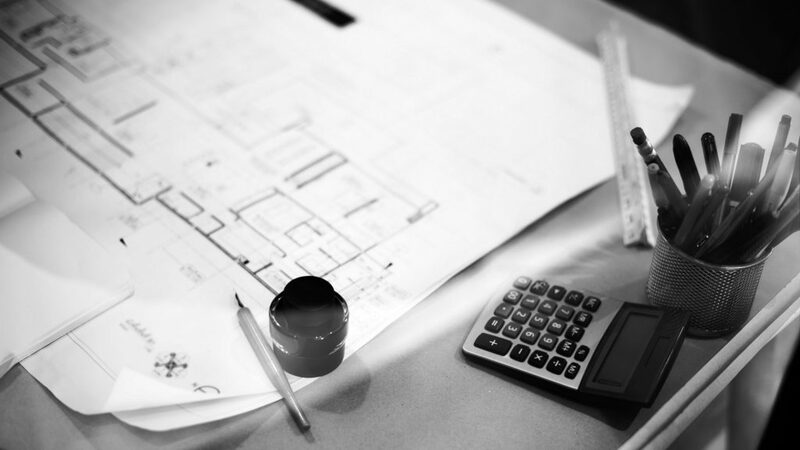 The apartments is to be rented fully furnished, with one underground parking space and community internet. The Costalita is an impeccable community in a contemporary rustic style, with beautiful mature tropical gardens and a large lagoon-shaped community pool with sunbathing areas. Just few minutes walking to the beach and close to restaurants, bars and beach bars, and the the Country & Racket club Villa Padierna with 6 paddle and 2 tennis courts. Located between San Pedro and Estepona, it is an ideal property for either holidays or as a permanent residence. 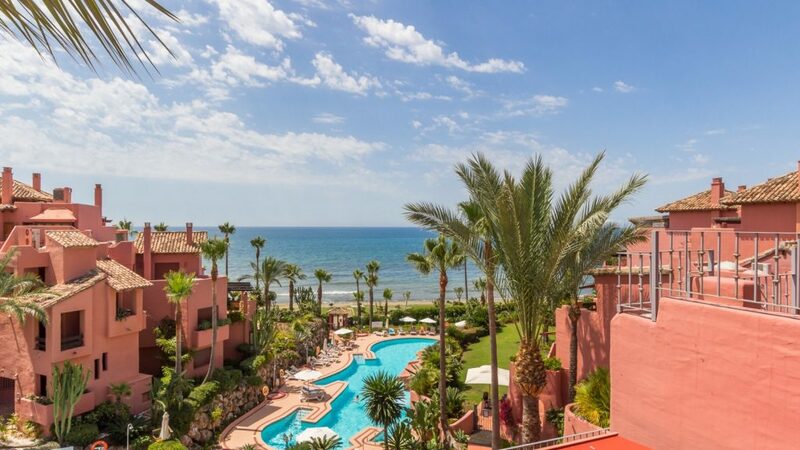 Please, send me more information about ref 239-01315P, Apartment in Costalita, Estepona or similar properties.